Outspoken and fearless, Deborah has faith in God but struggles to see the potential her own life holds. As an Israelite woman, she'll marry, have a family, and seek to teach her children about Adonai--and those tasks seem to be more than enough to occupy her time. But God has another plan for her. Israel has been under the near constant terror of Canaan's armies for twenty years, and now God has called Deborah to deliver her people from this oppression. Will her family understand? Will her people even believe God's calling on her life? And can the menace of Canaan be stopped? 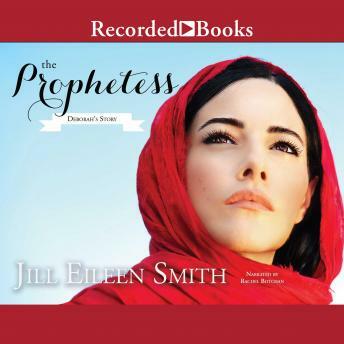 With her trademark impeccable research and her imaginative storytelling, Jill Eileen Smith brings to life the story of Israel's most powerful woman in a novel that is both intriguing and inspiring.